What? 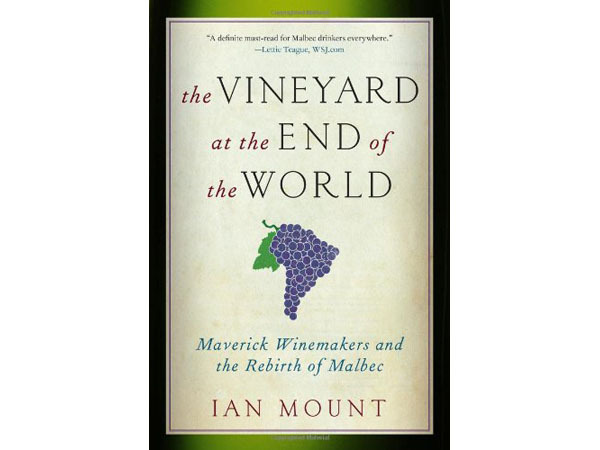 Malbec-lovers must read The Vineyard at the End of the World by Ian Mount. A bit of an instant classic, the book charts the transformation of Argentinian wine from something unpalatable to a drink respected in its own right. It’s the book where you’ll find the leading figures of Argentinian wine, the innovations that made Malbec a success and everything else that goes with the terrority.